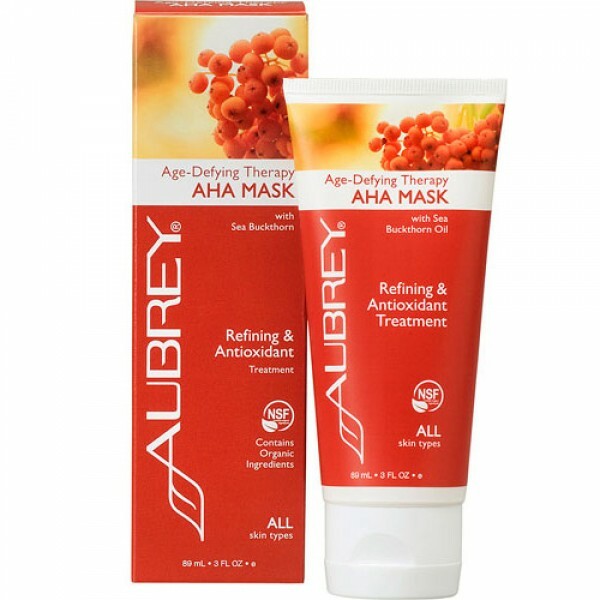 The refining mask is the perfect treatment to counter the effects of environmental stress and time. Sea buckthorn is a natural antioxidant which helps to prevent ageing to the skin. 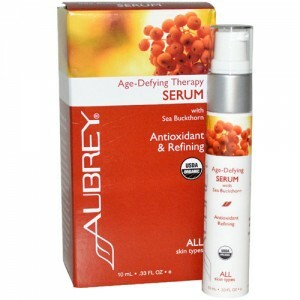 This powerful antioxidant is combined with an effective fruit acid blend to brighten and refine skin. Bilberry, orange, sugar maple, lemon and sugar cane extracts, along with rice spheres, gently exfoliate to encourage cell turnover and keep your complexion soft and glowing. After cleansing, apply to skin, avoiding eye area. Leave on for 5 minutes. Rinse well. 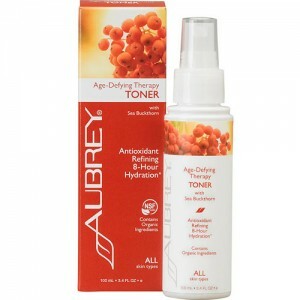 Follow with Age-Defying Therapy Toner to remove any residue.